CoolTool has developed and launched a unique webcam-based eye tracking running on Artificial Intelligence technology, which from now on will be accessible not only for digital and professional research agencies, but for mass usage by marketers, advertisers, designers, as well as all other actors who need consumer insights fast and affordable in terms of time and resources. Finally, eye tracking tests without additional expensive hardware (eye tracker) have become possible. First of all, the considerably high accuracy of results, followed by the unprecedented speed of the tool adjustment and usage, as well as wider possibilities now available for everyone. Webcam eye tracking is perfectly suitable for testing of communication materials – videos, static advertising, product visibility on a shelf, and website mockups. ● The possibility to cover a wide audience immediately (you, as well as the respondents, don’t need any hardware as it’s an online solution). ● There is no need to equip a lab and invite people into one room to participate in the test as it always used to be – do eye tracking online. ● Respondents can take these tests regardless of their location – from the computer, laptop or from a smartphone. ● Respondents don’t have to install any kind of software. ● With the turned on webcam, you can conduct eye tracking and emotion measurement tests simultaneously, which is very important for the comprehensive testing of video advertising. ● You can use any webcam (inbuilt or external, though the better the resolution of the webcam, the more accurate the results). ● In case you don’t have respondents, you can use the CoolTool service to gain direct access to respondents from all over the world (online panels). ● Results will be better if the respondent doesn’t move much in front of the camera during the calibration procedure and the test itself. ● If the test is conducted on a smartphone, it should be fixed in the relatively stable position to achieve an ultimate precision of the results. ● Testing of very detailed material (videos and images with small details, a shelf with many products, etc.) can suffer from a slightly reduced accuracy of results. The Artificial Intelligence powered eye tracking ensures a high precision of results and opens new opportunities for eye tracking research. 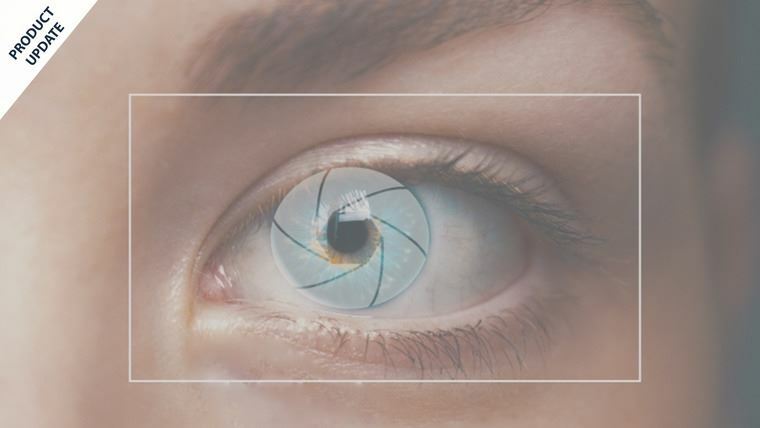 The CoolTool team continues to work on the improvement of its technology and strives to launch the most high-precision eye-tracking technology in the world in the nearest possible future. Register a free account at CoolTool and set up your first webcam-based eye tracking project right now.